Having ushered in the first wave of scooterization 15 years ago, Activa – India’s most loved and trusted automatic scooter has created a new history. Ending the 17 year long monopoly of motorcycles, Honda’s Activa (an automatic scooter) is now ruling 2Wheeler sales as India’s highest selling 2Wheeler of 2016* with a lead of over 1 lac units over its nearest competition. Gaining lead as the India’s most preferred 2Wheeler for commuting, Activa’s domestic sales stood at 1,338,015 units in 2016 (Jan’16 to June, 2016) compared to 1,233,725 units in the same period of 2015. What is most remarkable is Activa’s sharp rise to Numero Uno position. Activa added a phenomenal 197,295 units over last year in just six months (Jan to June, 2016) to be on the top! Activa today represents the metamorphosis of the society. The superior convenience, unisex appeal coupled with product features (increased mileage, style and technology) has converted millions from pillions to riders. Honda’s Activa has come to symbolize a remarkable blend of Reliability, Comfort & Convenience, Style and uncompromised performance. We thank our valued customers who have made Activa the most preferred choice of families for commuting in India. That’s what we call Activating the Nation. Activa – Reactivating the Nation! 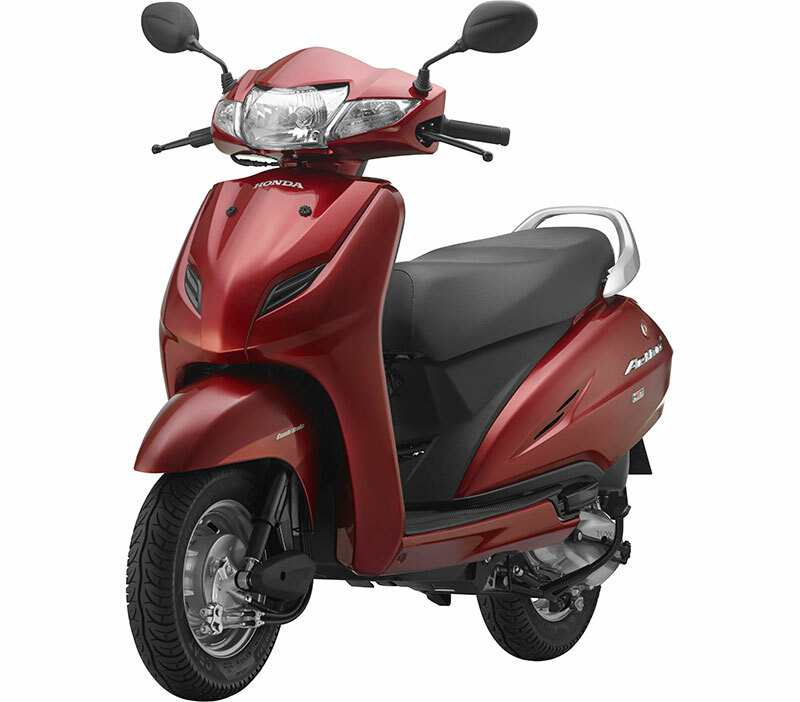 Since its launch in 2001 as the 1st two-wheeler by Honda 2Wheelers India, Activa has reactivated the dying automatic scooter market. Sales of Activa rose exponentially from 55,000 units in its debut year (FY’2001-02) to over 2.46 million units in last FY’2015-16. Today, Activa is driving scooterization of the Indian 2Wheeler industry and is trusted by over 12 million Indian families. Every second automatic scooter purchased in India today is a Honda Activa. In fact Activa sales alone contributes 15% to the domestic 2Wheeler industry – which is more than entire 125cc motorcycle segment sales put together! Also read: Why Honda Activa is so popular in India?